The Utah Arts Festival is excited to partner with IAMA to bring you performing arts workshops. 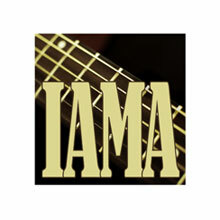 Saturday is IAMA day at the festival. All current members of IAMA will receive free admission to the festival by showing their newsletter with the mailing label or a copy of the back page of the magazine if they receive the newsletter electronically to one of the admission gates. 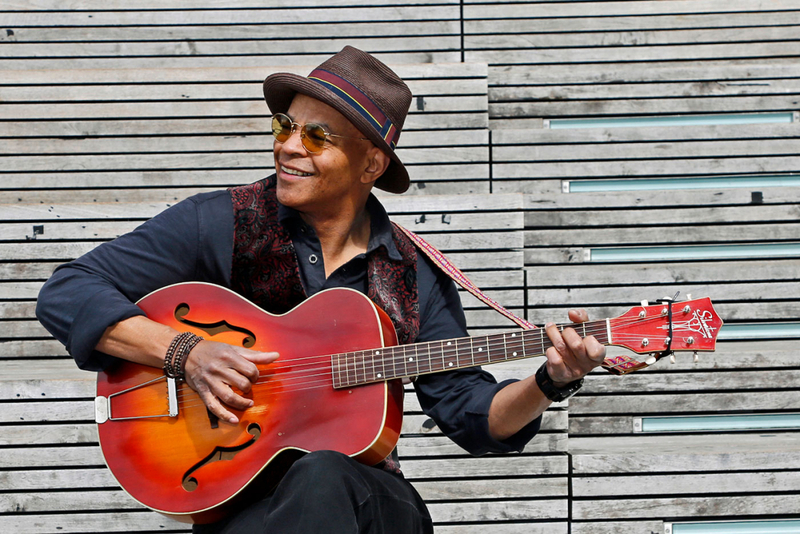 The IAMA song writer academy will be hosting a series of workshops by festival headliner Guy Davis, and acclaimed local and national touring song writer Kate MacLeod. These workshops will be on Friday and Saturday in the basement library conference rooms. Get all the details and register on EventBrite. The Susanne Millsaps Performing Singer Songwriter Showcase will include six former winners of this prestigious contest who will be performing original songs in the round.